There’s so much going on at the moment that I often lose track of what day of the week it is. So this is a quick post to bring you up to date with a few snippets of news, then I’m off to spend the weekend doing legal work, catching up with the stuff that has been piling up, both figuratively and literally, on my desk over the past week or so. So – publication of my book, A GOOD AMERICAN, is now just over a week away. 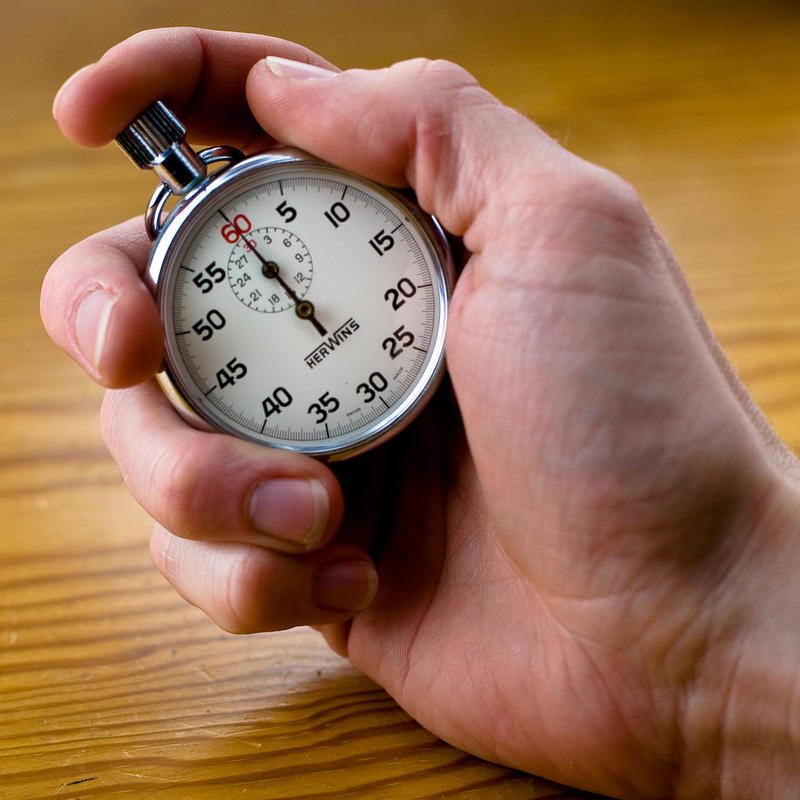 Luckily I am too busy struggling to get out from beneath a backlog of guest blog posts, interviews, and other fun things to be too anxious about it. Things are a bit of a whirlwind and I am grateful for my Luddite-friendly kitchen whiteboard to help me keep track of everything. If you have nothing better to do a week on Tuesday – February 7 – I’ll be doing a reading at Barnes & Noble at the Columbia Mall at 7.00 p.m. That’s the official launch date of the book, and I’d love to see you there to help me celebrate. On Sunday and Monday I was in Dallas for the American Libraries Association midwinter convention, which was a great way to start the week. I wrote about that here. In a wonderful review of the book last Friday, influential book blogger Beth Fish Reads called it a “near-perfect novel”, which – as you might imagine, rather made my day. I also wrote a guest post on the site earlier this week about the restaurant in the book, and how it became a character in the book in its own right. That was a lot of fun to do. There will be various other interviews and guest posts and I will do my best to keep track of them here. 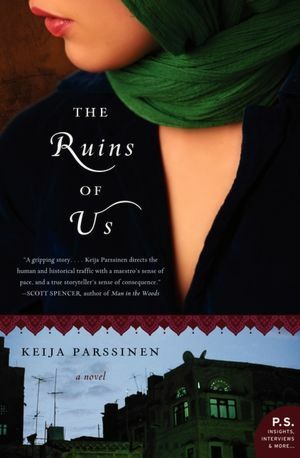 In other book news, my friend and fellow Columbia resident Keija Parssinen‘s debut novel, THE RUINS OF US, was published last week. I am half way through it, and am loving it. It is a rich, soulful exploration of life and love, and it has me transfixed. The writing is gorgeous, and its setting – Saudi Arabia – is exotic and bewitching. The principal character is an American ex-pat who has married a Saudi native and now lives far from where she grew up, so there are certainly echoes and themes in the book that I am relating to strongly! Highly recommended. 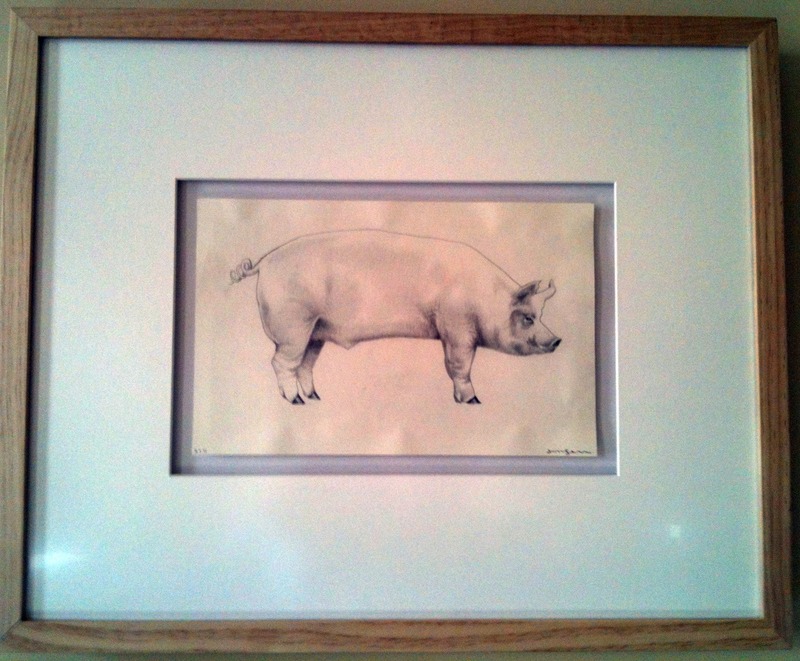 It is, as you can see, a drawing of a pig, by local superartist Joel Sager. When I went to New Orleans with Chris last July I had coveted (but failed to buy) a wonderful picture of a pig (I do like my swine) in a gallery in the French Quarter, and when Chris saw this in Joel’s collection, he had it framed and gave it to me. Talk about random acts of kindness. It was such a thoughtful and generous thing to do. I am a lucky, lucky man. Just in case legal work and the book wasn’t enough to keep me occupied, on February 16 I will be traveling to Kansas City to take my oath to become a United States citizen. In the book there is a scene where my characters go to the courthouse and take their oath to do the same thing. Its one of those serendipitous things that I should be doing the same almost exactly as the book comes out. Next, a favor: if you haven’t already done so, would you please take a moment to go to my Facebook author page and click “like”? Thank you. I am a needy author, assailed by self-doubt, and these little acts of affirmation from the outside world mean a lot. Finally, and a propos of nothing at all, I wanted to share this fantastic video with you, for no other reason that I think it’s brilliant. This is Seal’s “Kiss for a Rose,” given the blue grass treatment. Enjoy. Sounds like a big February for you. Congratulations on all that’s happening. Too bad the February 7 appearance isn’t going to be simulcast Live in HD in cinemas around the country. Then I’d be able to attend from here in Maine. Maybe for the next novel. Continued good luck to you, Alex. You deserve it. Talk about the stars aligning between your life and your book–amazing! Wishing you joy in the month of February….best of luck. Quite a month coming up for you! I’m looking forward to getting your book next week.